The first 2015 Edicion Limitada have made their appearance in a handful of markets and we were fortunate enough to acquire some for our members before they become more widely available in Greece. 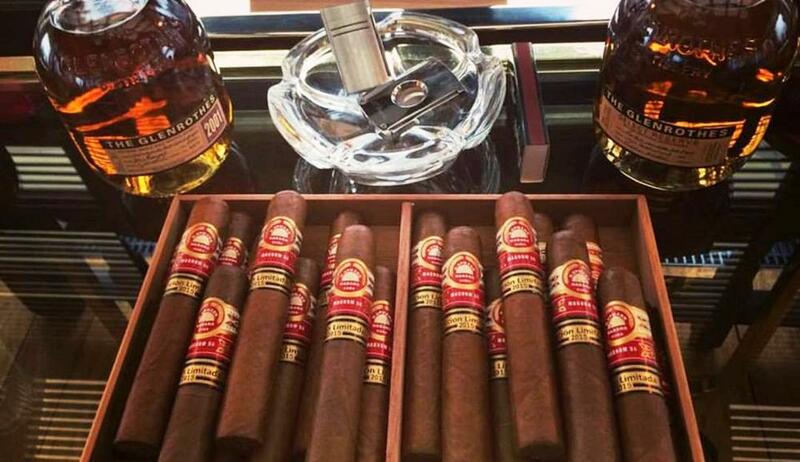 The H.Upmann Magnum 56, with its impressive 56-ring gauge and 150mm length, is a multi-faceted and satisfying cigar. They’re some of the most anticipated Edicion Limitada as 2005’s Magnum 50 have built a reputation for being some of the best cigars released by this line in the last 15 years! The new Magnum 56 have that magical combination of a velvety, creamy smoke with the rich, spicy and ‘roasted coffee bean’ character which is typical of Edicion Limitada. Very well made with an easy draw and rich smoke, they need a little more time to mature and show their quality and full depth of aromas. I do believe that these cigars will take their place amongst some of the best of all time though and in a couple of years will become true collector’s items! I decided that these cigars had to be savoured alongside some rounded Speyside malts like the Glenrothes. In particular two vintages, Select Reserve and 2001. Select Reserve is a wonderful whisky without a no-age statement so let’s call this the ‘basic’ Glenrothes. 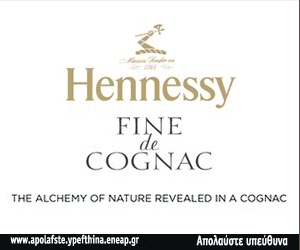 It’s great value for money and what you get is a bouquet of spicy vanilla aromas, with notes of tropical fruit, a full body and a long sweet aftertaste. The 2001 on the other hand is part of the famous Vintage Glenrothes range. In order to fully appreciate the concept here, it’s important to understand the difference between age and vintage. Malt masters hand-select casks to create the Vintage lines, using character and flavour as a guide, rather than focusing on a pre-determined age. 2001 is a typical Glenrothes, with a complex aroma of vanilla, smoke, sandalwood and notes of black cherries and caramel, with a rich creamy body, which perfectly suited our chosen cigars.